Hello everyone, today I’ve put together a useful guide on how to set up and operate a Citizen Radio Controlled caliber E650 watch. Each section has a detailed breakdown of everything you need to do to operate each of the functions of this movement. 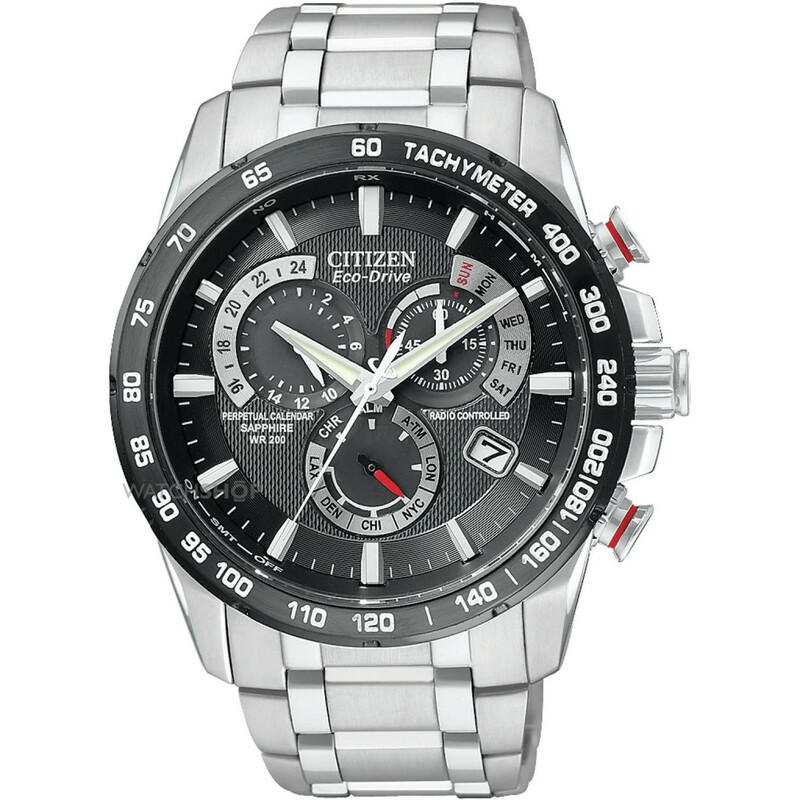 After the video, I’ll also answer some frequently asked questions, followed up with an example of some of the popular Citizen Eco-Drive radio controlled watches that features the E650 movement. Hopefully, this video has helped you out with the basic setup of your new Citizen Eco-Drive E650 watch. If you have any more questions about this timepiece simply comment at the end and I’ll do my best to help you out. Next up I wanted to include some frequently asked questions about these watches. My watch is currently set to the wrong city, how do I change this? The displayed time is incorrect, how can I update the watch? How is the alarm setup? Setting up the alarm of a Citizen Eco-Drive E650 can seem a little daunting at first but with these instructions, you should be able to manage it easily enough. The second hand of the watch is jumping a few seconds at a time, what’s wrong with it? 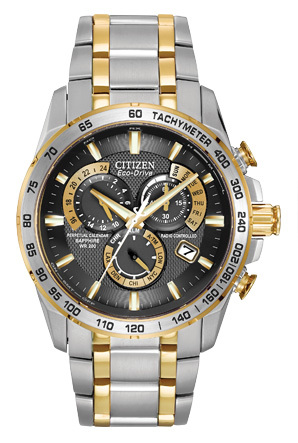 For more information on this movement I recommend reading through the Citizen Eco-Drive E650 manual on Citizen’s website, I’ve provided the link for you. Although most setting instructions were covered quite well in the video produced by Citizen, the manual may still be handy for some people. 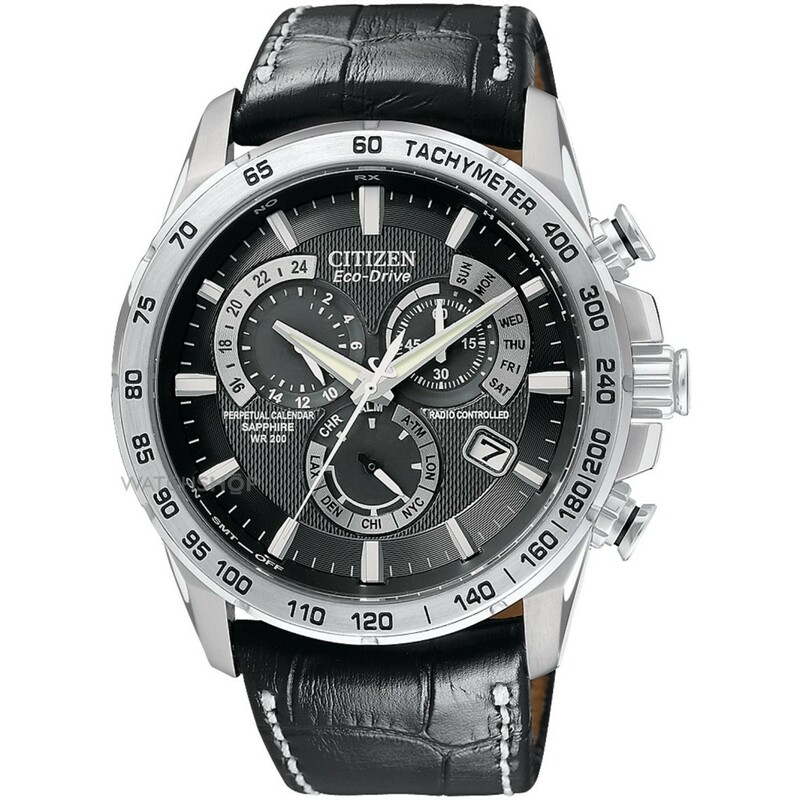 Below I wanted to feature some of Citizen’s most popular watches that actually feature this Eco-Drive E650 Radio Controlled movement. I’ve provided links to my mini watch reviews for each model, if you have any questions all you have to do is comment at the bottom and ask, I’m always happy to help. You can read my full Citizen AT4000-02E review here. Alternatively, you can find the latest reviews, ratings, and prices on Amazon or Watch Shop. You can read my full Citizen AT4004-52E review here. Alternatively, you can find the latest reviews, ratings, and prices on Amazon or Watch Shop. You can read my full Citizen AT4008-51E review here. Alternatively, you can find the latest reviews, ratings, and prices on Amazon or Watch Shop. You can read my full Citizen AT4007-54E review here. Alternatively, you can find the latest reviews, ratings, and prices on Amazon or Watch Shop. This timepiece also made it into our list of the best affordable perpetual calendar watches. Thanks for taking the time to read through today’s article covering the use and operation of the Citizen E650 movement. 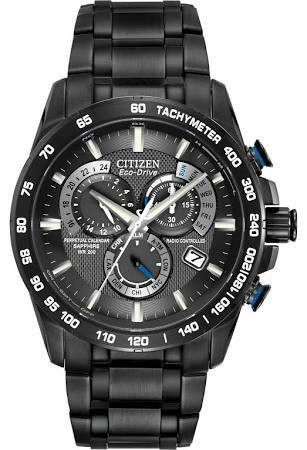 With any luck, you’ve now learnt how to set a Citizen Ec-Drive watch. I’ve also provided a useful link to a Citizen Eco-Drive manual for those who were looking for it. Why not take a look through some of our top articles recommended below next.